It was such a moneymaker last year (clearing about $500), and so much fun, that the Village Parks and Rec Commission will sell Christmas trees again this year on Russ Mix’s lot, between Lane Plumbing and the post office on Frankfort Avenue. 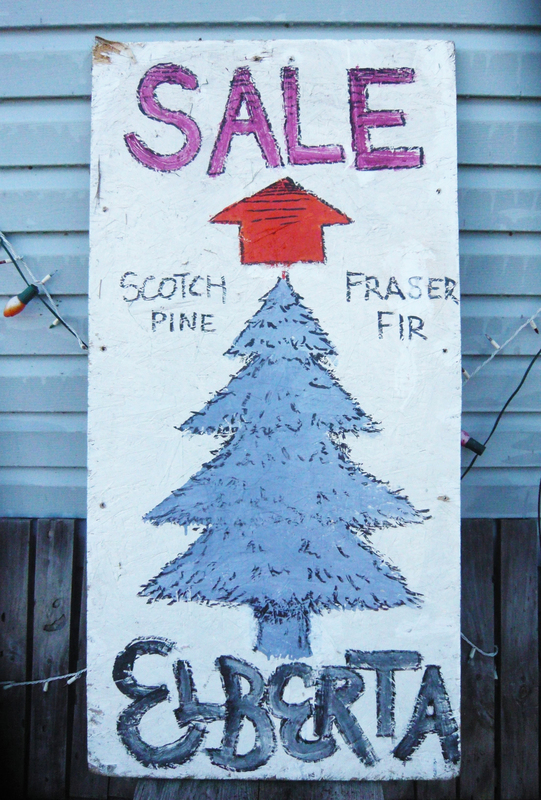 This year they’ll sell last year’s popular Fraser firs ($30) and two sizes of blue spruce ($30 and $25). Plans were finalized at the P&R meeting on Wednesday. Bill O’Dwyer suggested the price point from last year was good, and if they wanted to increase revenue they should increase inventory and the sale period. The sale begins the Friday after Thanksgiving, November 23, and will run every day until Christmas Eve from about UPDATED: 4 pm to 8 pm Monday through Friday, and Saturdays and Sundays 10 am to 6 pm. P&R hopes to get increased business from the lunch crowd at the reopened Mayfair Tavern. If you’d like to volunteer to sell trees, contact P&R VP Jennifer Wilkins at 231-651-0798.